Pacific City is no stranger to chaos. But this is total anarchy. As part of a new breed of Agents armed with a more powerful arsenal, you must bring back peace and order to the city. Are you up for the task? 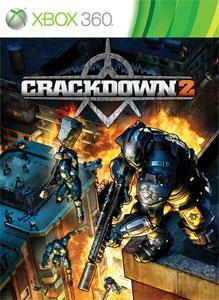 This demo features accelerated Agent leveling, four player co-op, and the ability to earn Achievements to be awarded once you play the full version of Crackdown 2. This demo is available in English only.